This item is also available for 49 Bonus Coins. V.A. - 303 101 EP 12"
V.A. 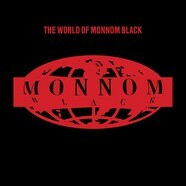 - The World Of Monnom Black 3x12"
V.A. 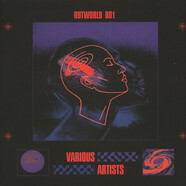 - Outworld 001 12"
V.A. 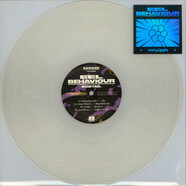 - Eel Behaviour: Bobtail Clear Vinyl Edition 12"
V.A. - A-Sides Volume 7 Part 4 12"
V.A. 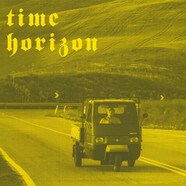 - Time Horizon 12"
V.A. - The Melting Pot EP Volume 2 12"
V.A. - Berghain 08 12"
V.A. - Molecules I 12"
V.A. - We Are The Vineyard 12"
V.A. - K.Y. Space EP 12"
V.A. - Kontra Vs. Aniara 12"
V.A. - Global Worms 12"
V.A. - Brutal B Sampler 12"
V.A. - The Black & White EP 12"
V.A. 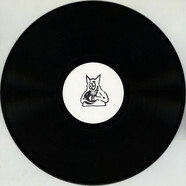 - LF RMX 013 12"
V.A. - Introspection 01 12"
V.A. - Eel Behaviour: Onejaw Transparent Yellow Vinyl Edition 12"
V.A. - Stonetapes 001 12"
V.A. - Watergate 25 EP #2 12"
V.A. - Eel Behaviour: Sawtooth Transparent Red Vinyl Edition 12"
V.A. - Herdersmat Part 19-22 4x12"
V.A. - Ben Sims Pres Tribology Sampler 5 12"
V.A. - Ben Sims Pres Tribology Sampler 2 12"
V.A. - Magnetic Field #1 12"
V.A. - Ohrfeigen 01 12"
V.A. - Certain Circles 04 12"
V.A. - Cong Burn 04 12"
V.A. - Remixed Part 4 12"
V.A. - Klockworks 20.1 2x12"
V.A. - Common Purpose Series Three 12"
V.A. - The Great In The Small 12"
V.A. - Spectral 139 2x12"
V.A. - Bread And Butter Edition 1 12"
V.A. - Passed For Transmission Volume 1 12"
V.A. - Convey Part 2 12"
V.A. - Siamese Reworked 12"
V.A. - Education EP 12"
V.A. - Alpha Wave 12"
V.A. - Family Horror X EP I 12"
V.A. - Couple Affair 04 12"
V.A. 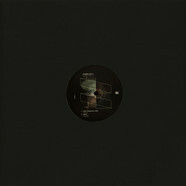 - Ombra INTL 006 12"
V.A. - Push EP 12"
V.A. - Ed Isar presents Equipe De Danse 12"
V.A. 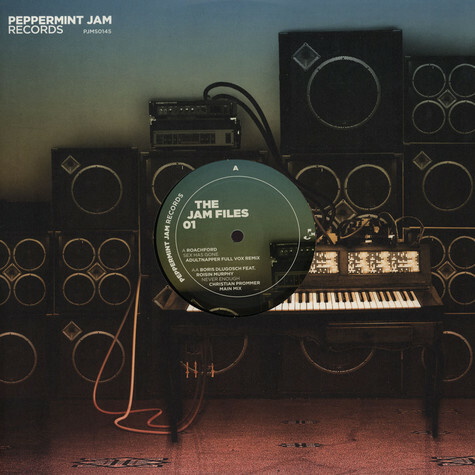 - Inside Out EP 1 Compiled By Will Saul 12"
V.A. - Centrifuge One: New Dance Sound Of Moscow 2x12"
V.A. - RV Trax 12"
V.A. - Kingphisher EP 12"
V.A. - Stiff Little Spinners Volume 9 & 10 2x12"
V.A. - A-Sides Volume 6 Part 2 12"
V.A. - Kontrapunkt 01 12"
V.A. - PM V/A Volume 1 12"
V.A. - A-Sides Volume 5 Part 4 12"
V.A. - Certain Circles 02 12"
V.A. - Zehn / Fünf 12"
V.A. - A Sides Volume 2 Pt.2 12"
V.A. - 15 Years Of Drumcode Volume 1 12"
V.A.  - Gregor Tresher Presents 10 Years Break New Soil Part 1-3 3x12"
V.A. - Gregor Tresher Presents 10 Years Break New Soil Part 1 12"
V.A. - Gregor Tresher Presents 10 Years Break New Soil Part 2 12"
V.A. - Gregor Tresher Presents 10 Years Break New Soil Part 3 12"
V.A. 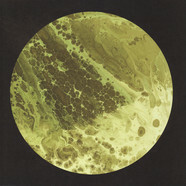 - Nsr 005 12"
V.A. - Muzi 001 12"
V.A. - Uncanny Valley 50.7 12"
V.A. 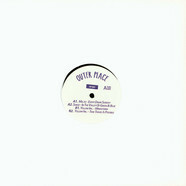 - All Of An Instant 12"
V.A. - Eya 005 12"
V.A. - R.A.T. Sound #1 12"